F1 2017 Patch 1.10 is now available on PS4 and PC. 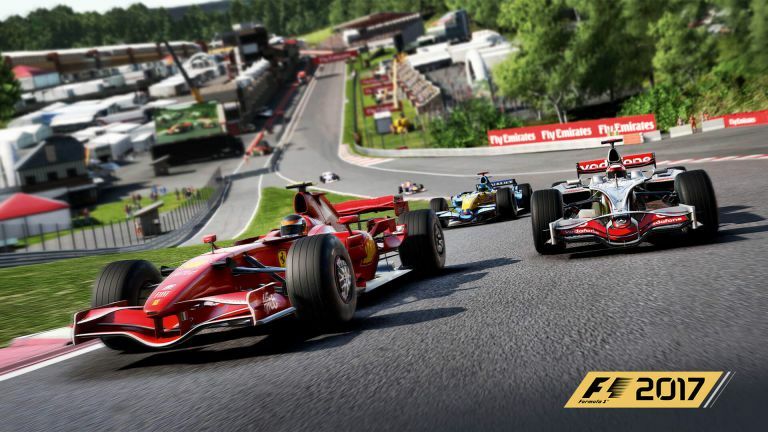 According to the official F1 2017 game patch notes, the new F1 2017 update 1.10 includes fixes and improvements. The update also added Xbox One X support. Now, players can run the game at 4K resolution on Xbox One X with 60hz mirrors, upgraded car reflections, shadow filtering and texture filtering. This new update has fixed a bug that meant players could be disqualified when someone behind them did a jump start and drove through them while ghosted. Check out full changelog below. Safety Car – Fixed the falling too far back system so it will no longer give penalties incorrectly. 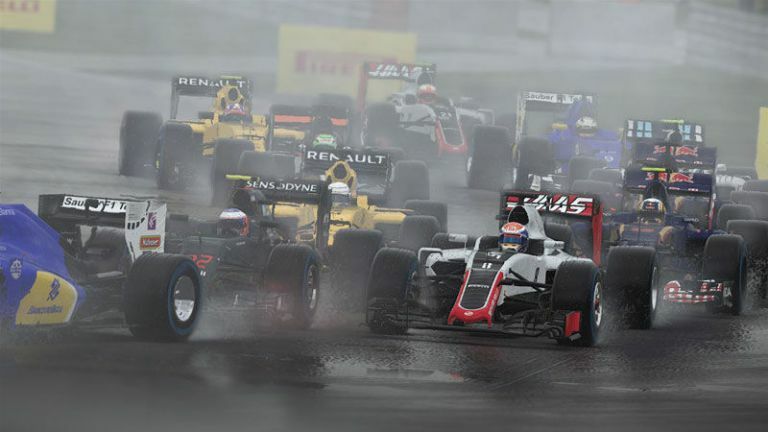 Safety Car – Lapped cars will no longer be able to overtake cars that have lapped them. F1 2017 update 1.10 fixed a bug that meant players could be disqualified when someone behind them did a jump start and drove through them while ghosted. Increased the terminal damage threshold from ~7m/s to 15m/s. (The terminal damage threshold is the speed below which you cannot terminally damage your car). F1 2017 version 1.10 fixed a minor graphical issue on the Ray Ban sponsor on the Ferrari. Fixed a bug that caused the delta to stop working during a virtual safety car period. F1 2017 version 1.10 fixed a bug that could cause cars to become desynchronised during multiplayer sessions. A red “disconnected” cross icon is now displayed next to the name of any player who has not sent network information recently to warn you that there is a connectivity issue. [NEW] Added Xbox One X support. This includes 4K support, 60hz mirrors, upgraded car reflections, shadow filtering and texture filtering. Check your game update and download F1 2017 patch 1.10 on PS4 and PC.